Disinfection of hot tubs, whirlpools, spas and saunas. Colourless, odourless and non-corrosive by users dosage. No irritation to the eyes, skin and respiratory. Check out our Huwa-San Wellness video! 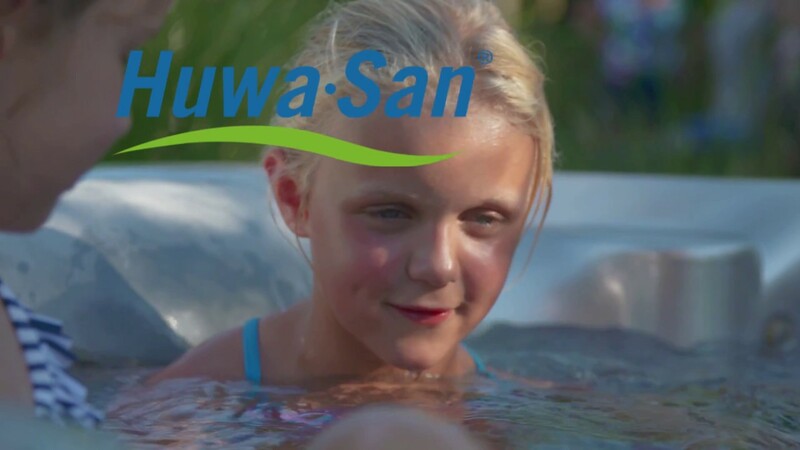 Watch this video to learn more on our Huwa-San for wellness disinfection products.